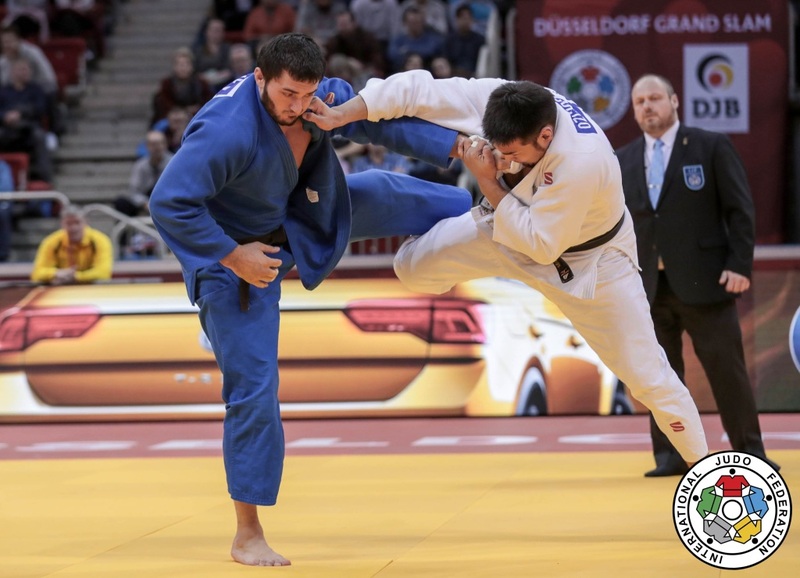 The IJF World Judo Tour will resume next weekend in the city of The Hague, Netherlands for a newly established Judo Grand Prix. 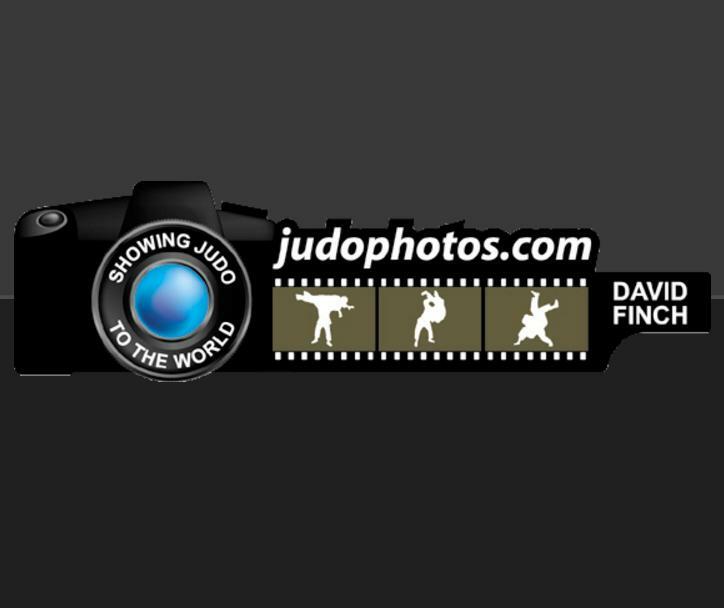 The best athletes in the world will meet in the 14 weight divisions to collect points for the world ranking list. 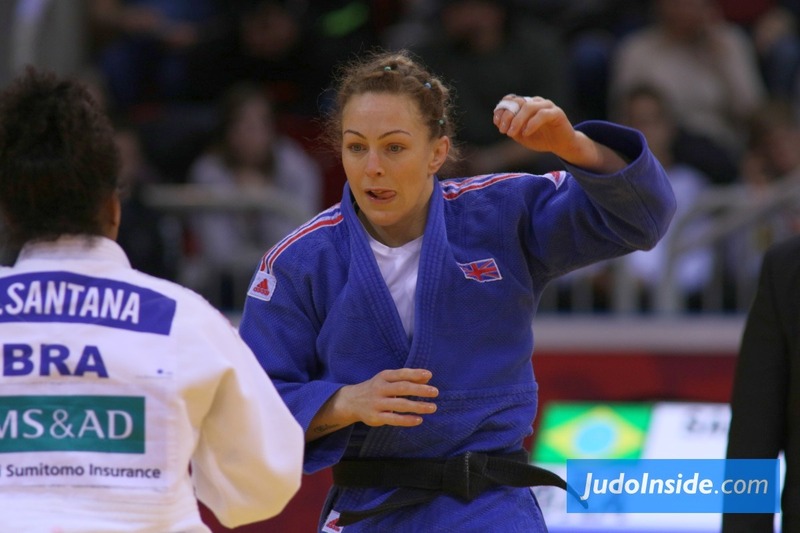 A few days ago a masterclass led by Rio Olympic bronze medallist Anicka van Emden was held in the city of The Hague. 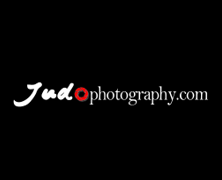 The masterclass was held at the local judo club Lu Gia Jen. 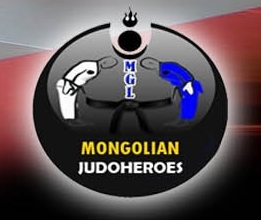 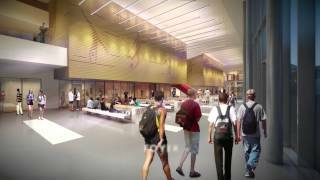 The club is involved in the organisation of the IJF World Tour event. 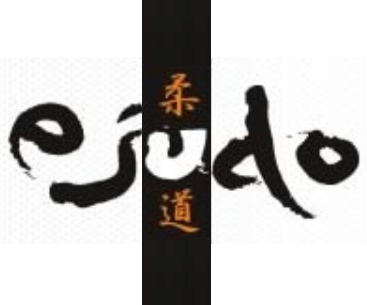 Both Evelien Berndsen (who will compete in The Hague at -70 kg) and Simeon Catharina (world champion -18 U100 kg, but currently injured) regularly train at Lu Gia Jen. 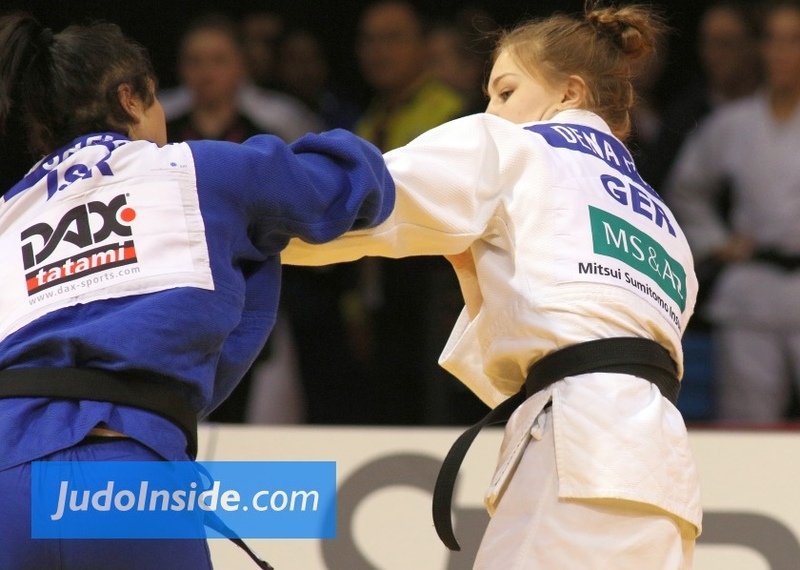 The Hague Grand Prix will take place from 17-19 November and marks the return of the IJF World Tour to The Netherlands. 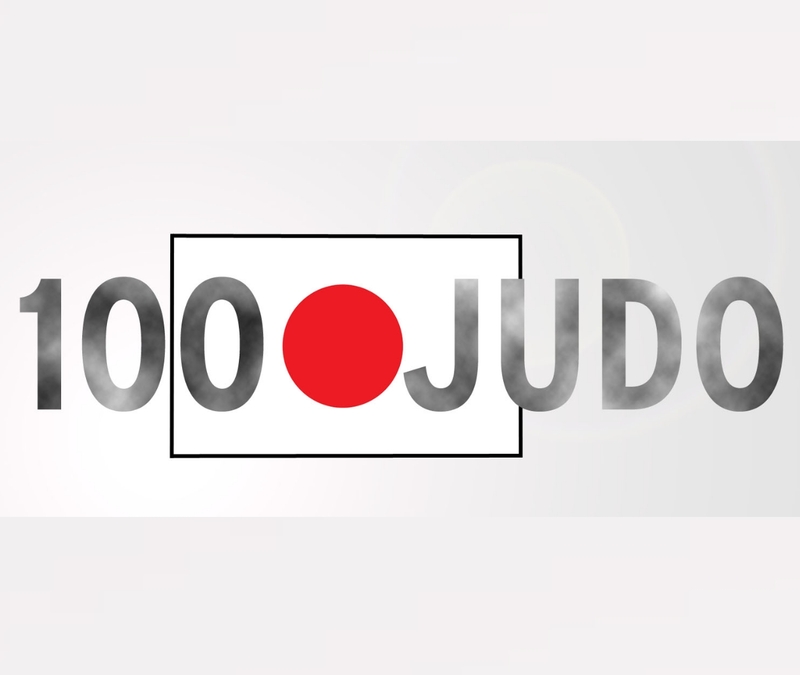 Over 260 judoka from almost 50 countries are expected to compete in The Hague in the quest for valuable points for the World Ranking List. 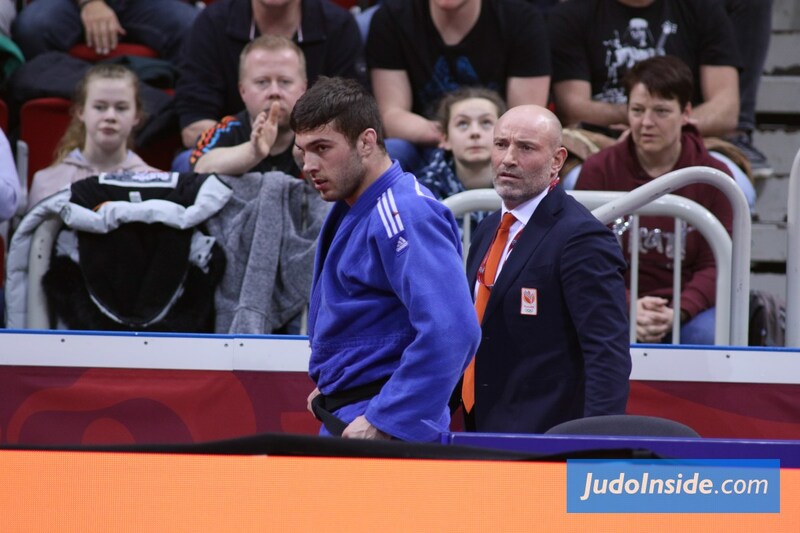 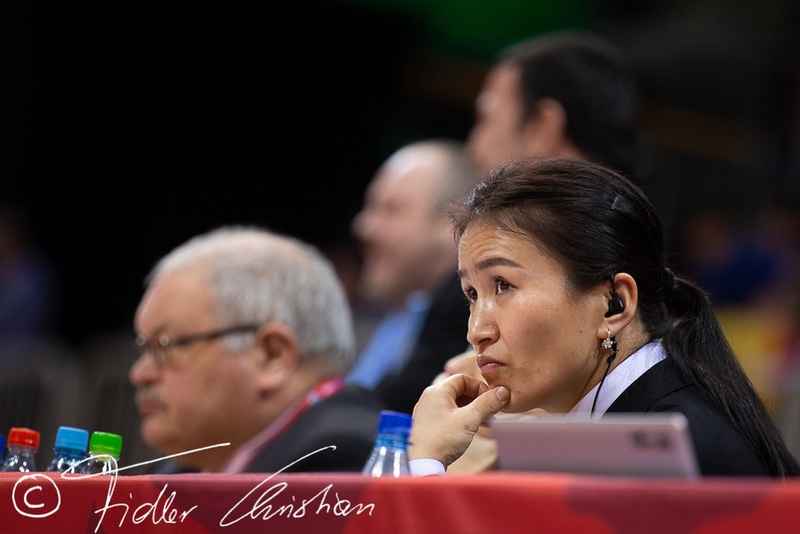 Among the entries for The Hague are world ranking leaders Urantsetseg Munkhbat (MGL/U48 kg), Aleksandar Kukolj (SRB/U90 kg) and Dutchmen Frank de Wit (U81 kg) and Michael Korrel (U100 kg).